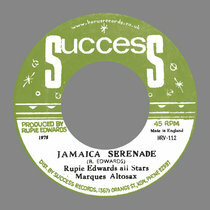 Andrew Sturgess CT Ska and reggae straight up! For fans of The Slackers and Westbound Train I highly recommend!!!! Favorite track: Don't Turn. Like what you hear? 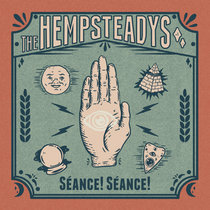 Check out more great New England bands The Hempsteadys and The New Limits on bandcamp and a host of fantastic ska/rocksteady/reggae bands from Stubborn Records at stubbornrecords.com. 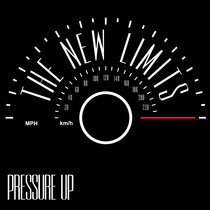 Includes unlimited streaming of No Time to Waste via the free Bandcamp app, plus high-quality download in MP3, FLAC and more. 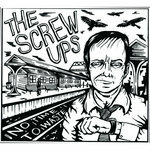 With reverence and respect for classic ska, rocksteady and reggae sounds, The Screw-Ups inject their own style and soul, proving that they are ready to be passed the torch. In a time of scattered music scenes and a plague of dying venues, the foursome came into their own playing tirelessly in Rhode Island basements, Boston harbor cruises, New Haven dives and assorted other venues from Vermont down to New York City. They have shared the stage with established acts The Slackers, The English Beat, Westbound Train, Mephiskapheles, Bim Skala Bim, and King Django. 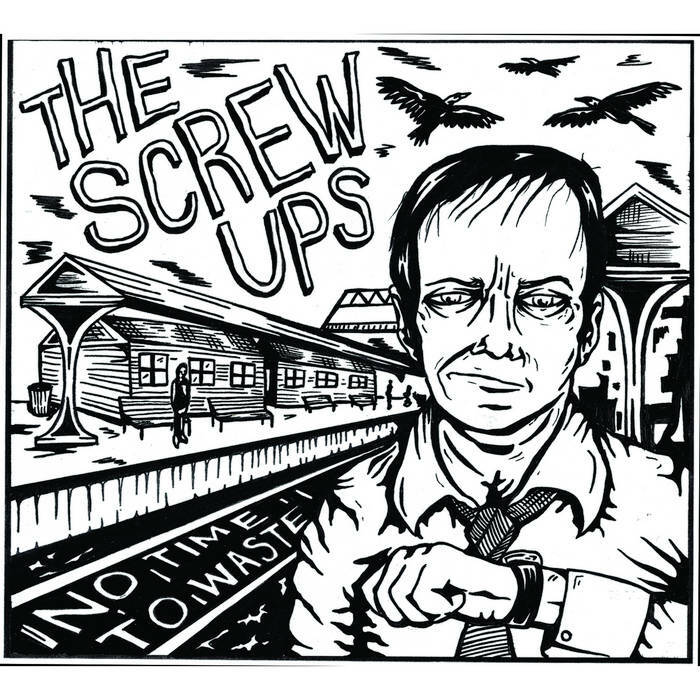 The material on their debut CD, No Time to Waste, developed during hundreds of trips between CT and Boston as the band stuck together without a true home base. 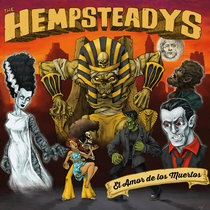 Comprising ten original ska, reggae, and rocksteady tracks, the album was recorded, mixed, and mastered by King Django at Version City Studio. With The Screw-Ups' grit and perseverance and King Django's guidance and expertise, songs that grew and evolved in front of live audiences were finally captured in the New Jersey studio. 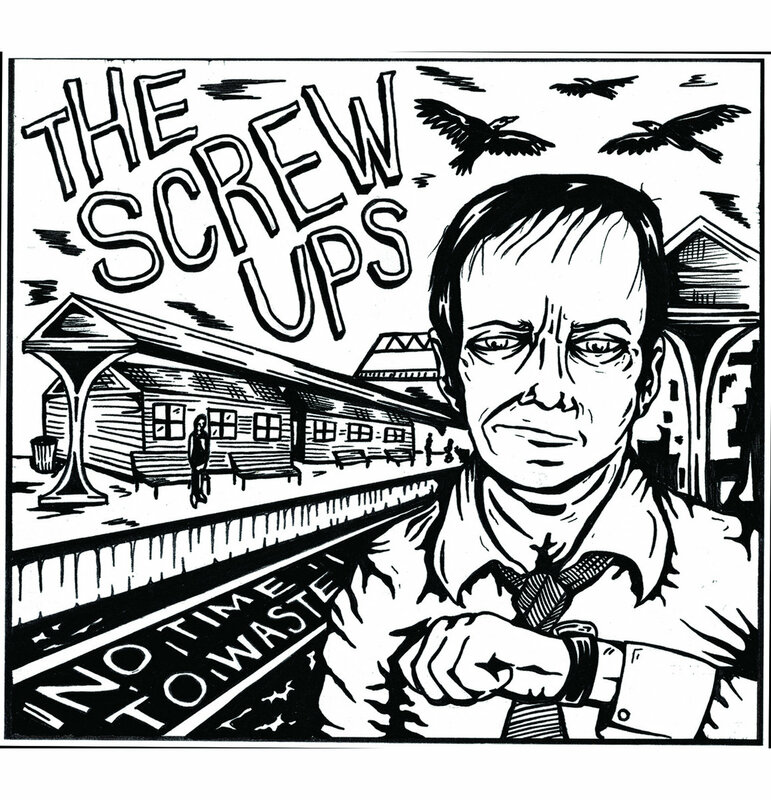 No Time to Waste is a hand outstretched to the fans which keep East Coast ska and reggae alive. Julian Wahlberg - Guitar, Vox. Nico Bonvini - Saxophone, Vox. Kyle Kearney - Bass, Vox. With Special Guest King Django - Keys, Trombone. 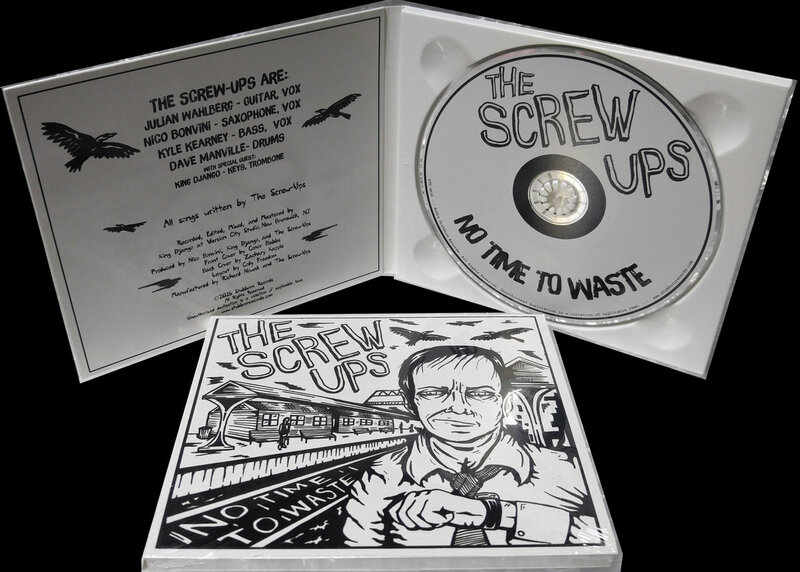 All Songs written by The Screw-Ups. 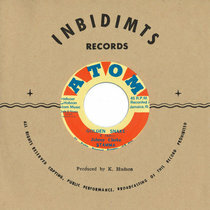 Recorded, edited, mixed and mastered by King Django at Version City Studio, New Brunswick, NJ. 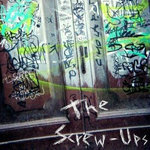 Produced by Nico Bonvini, King Django and The Screw-Ups. 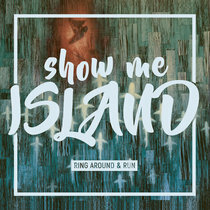 Reggae/Ska from Newtown, CT and Boston, MA. Hey man how’s it going? Was it a nice drive?